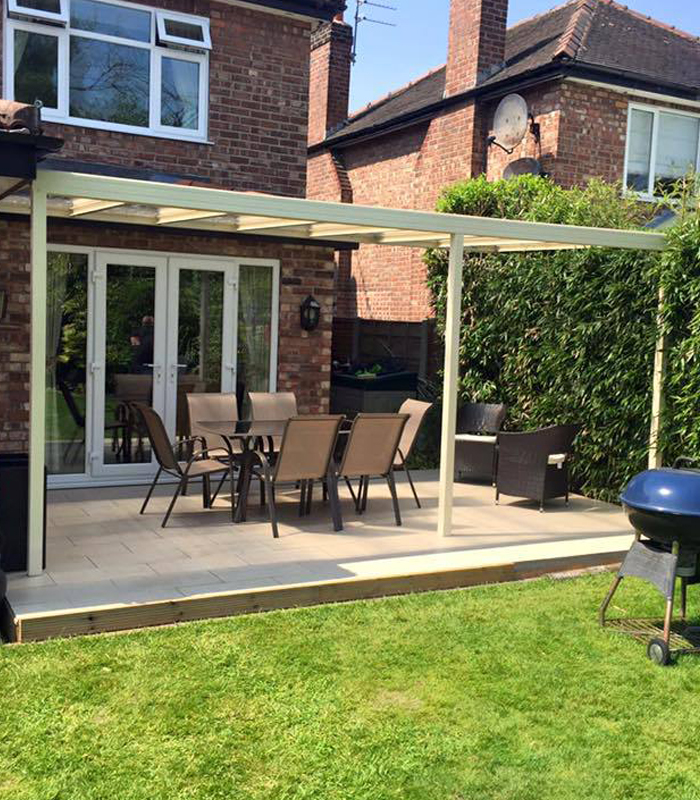 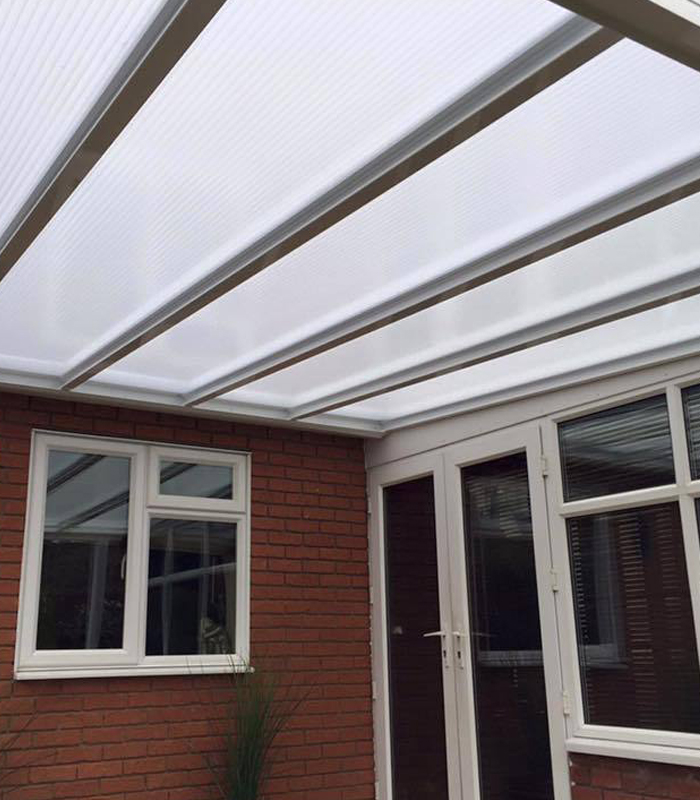 The Evolution Canopy is an exciting new system, encompassing clean sight lines and a modern design for ease of installation. 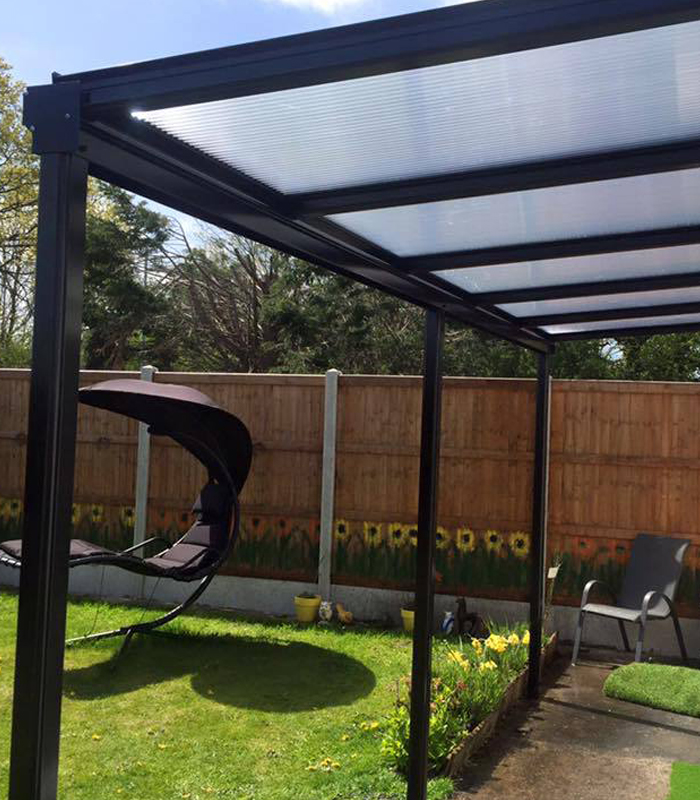 In addition, its high structural performance ensures this system is an ideal choice for domestic, DIY and commercial applications. 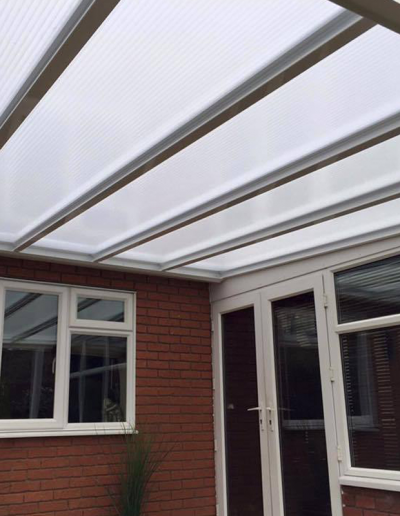 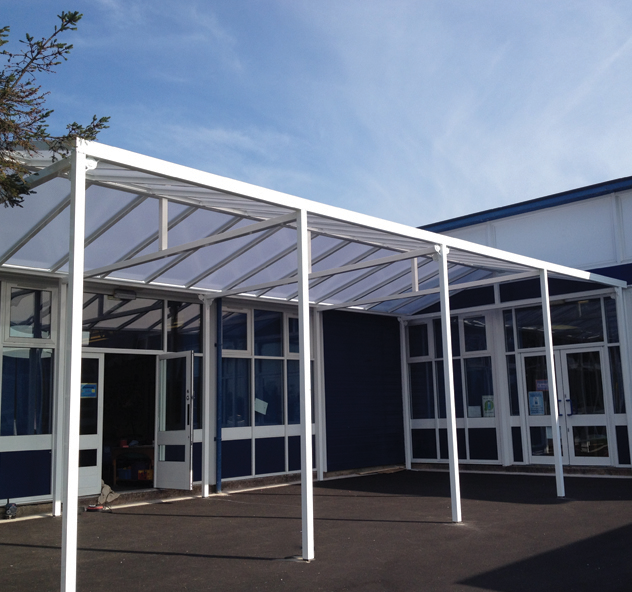 UV stabilised 16mm multi-wall polycarbonate is used to glaze the canopies, offering greater flexibility in design with enhanced strength and rigidity. 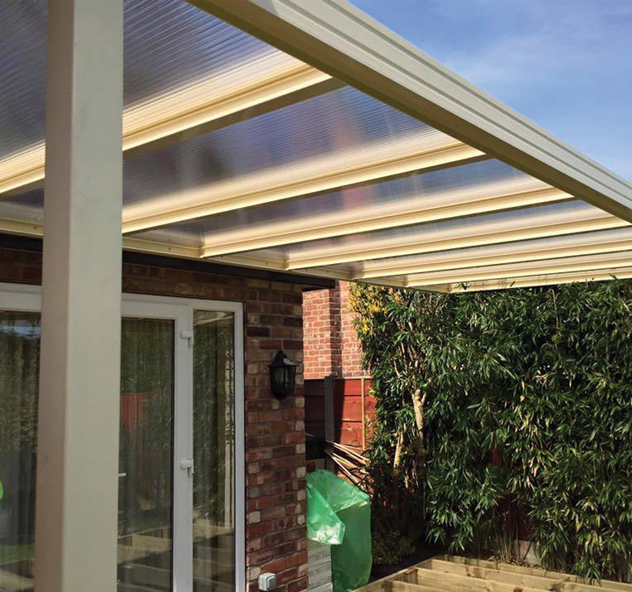 Available in clear, bronze or opal tints, the Evolution system can be supplied in modular kit as well as bespoke sizes and configurations. 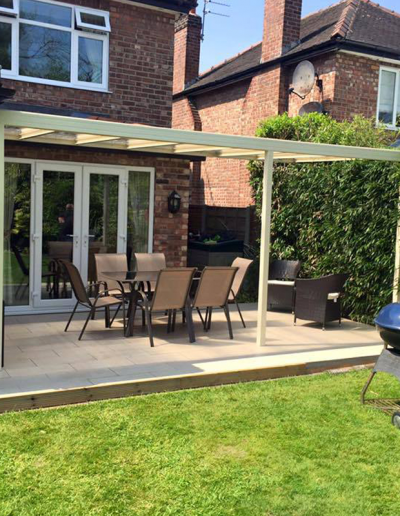 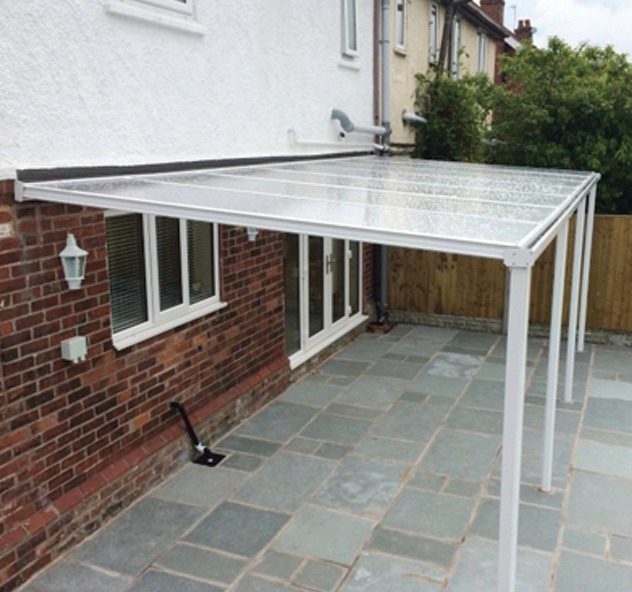 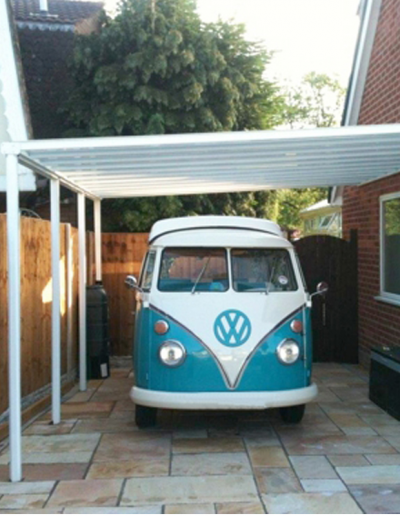 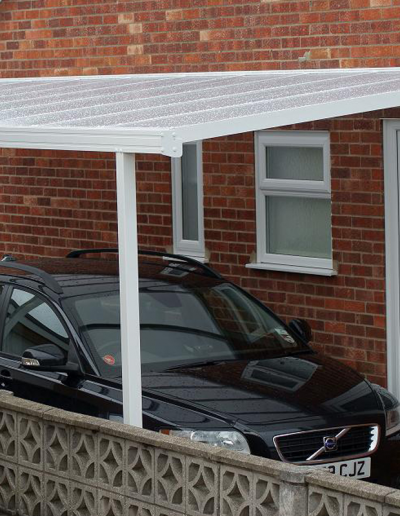 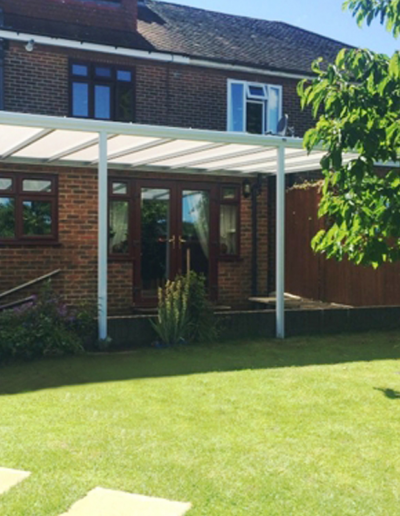 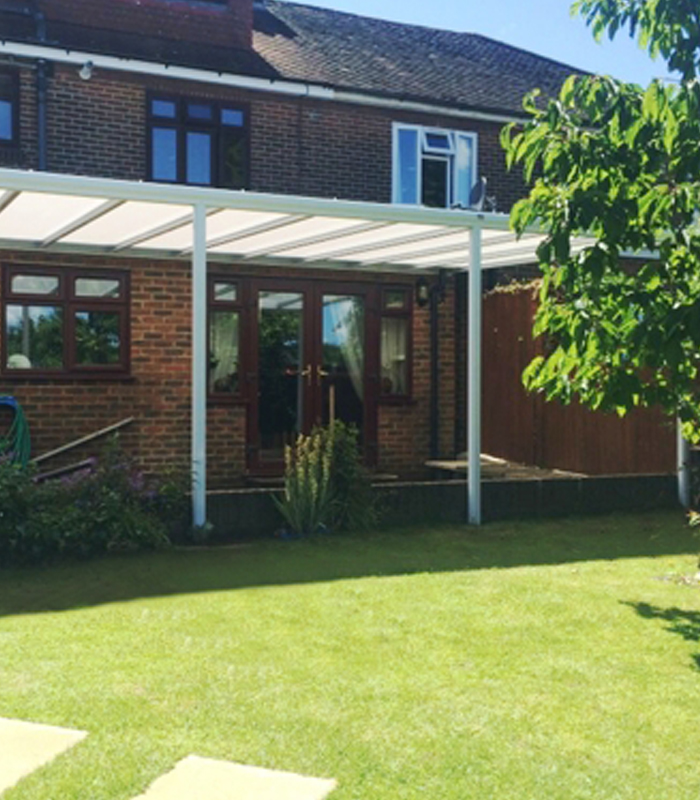 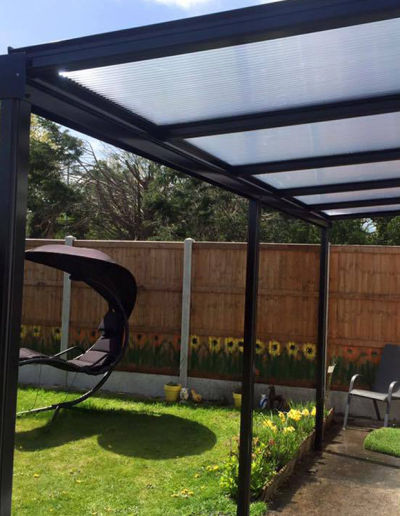 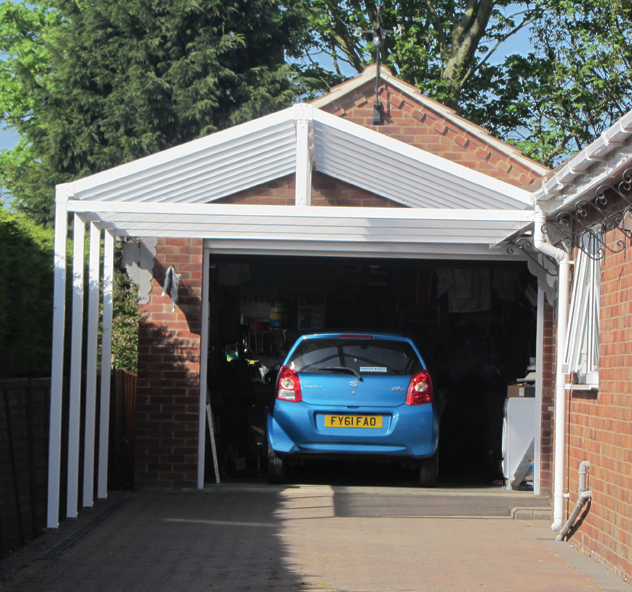 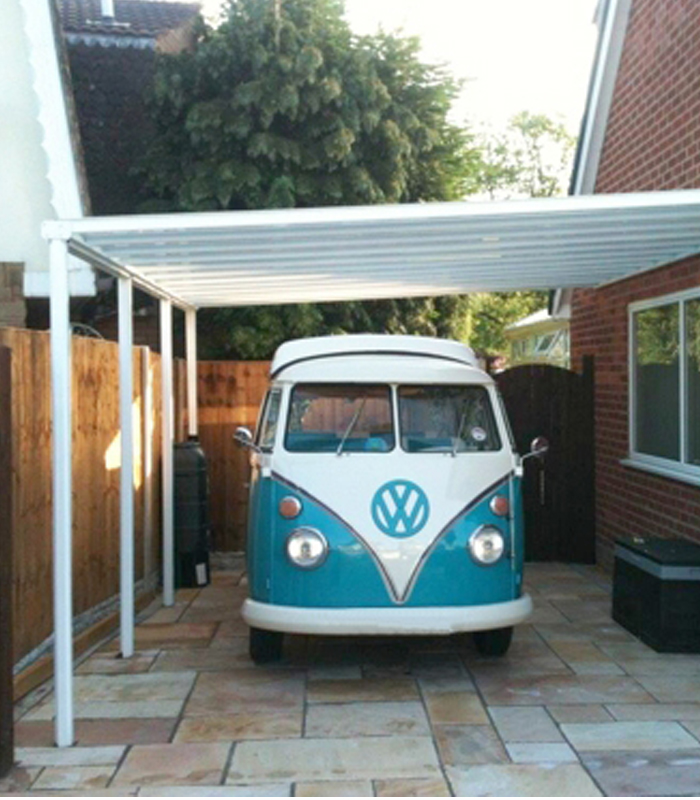 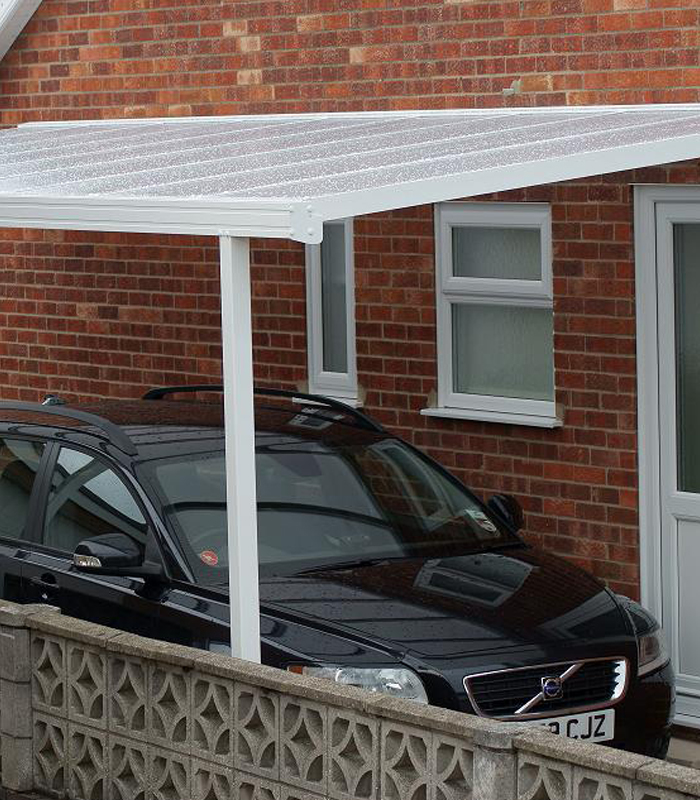 The canopies are supplied with all the fixings and sealants required for a quick, hassle free installation.